ZooGue iPad Accessory deal – MONDAY ONLY! I’m a fan of all things ZooGue. And I’m even greater fan of their offers! 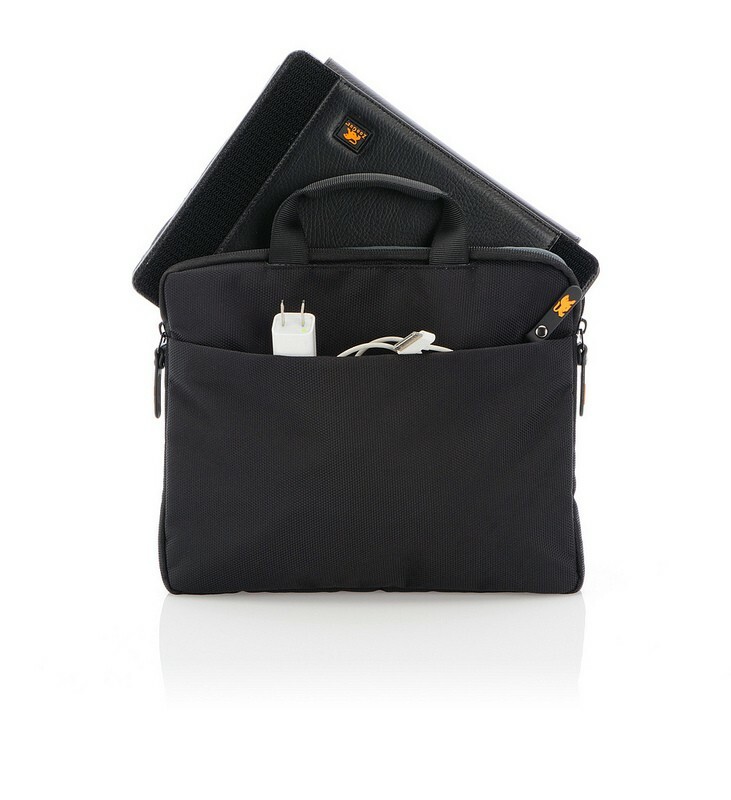 A few weeks ago, I grabbed their 3-ring BinderPad pouch for iPad. I also own their iPhone 4/4S cases (which were offered for free), an iPad Genius Case, and their pen/stylus. Today only (Monday, March 11), ZooGue’s sale is for an iPad accessory package: an iPad travel case and Stylus/Pen. The regular price for this combination is nearly $35, but today it is advertised at $9.99. Given that my kids have inherited my old iPads, this is another deal from which they might benefit! 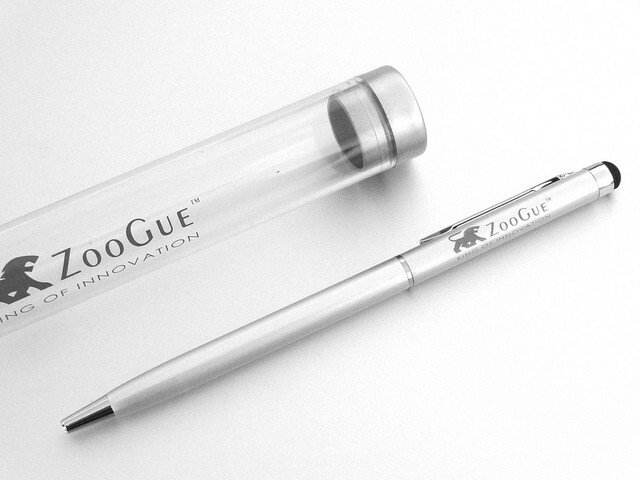 I know I’m can’t say enough good things about ZooGue and their products. What about you? What are your impressions of their products?